God is so good! And they are beautiful. I'm so excited and happy to see my two close friends become parents. They are amazing people and a blessing in my life. 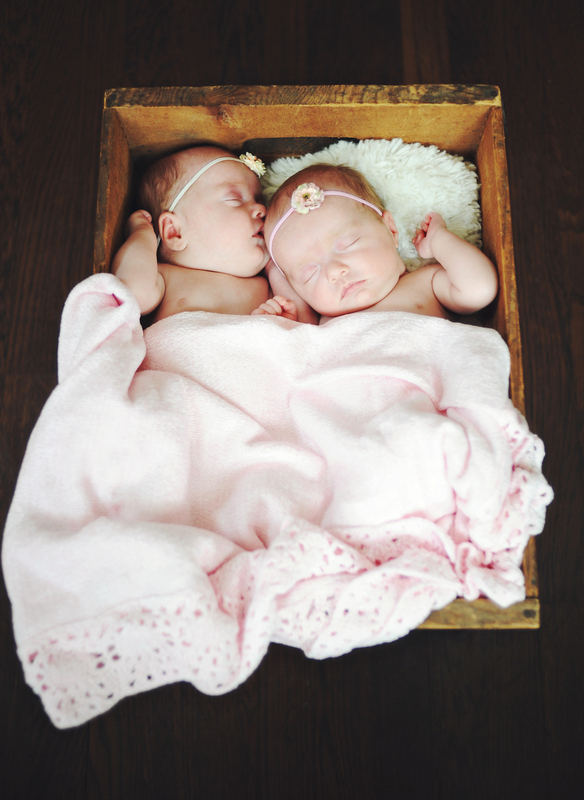 Since the girls were born early and were so small we were able to do their "newborn" pictures not too long ago. Here are just a few of the ever precious Ruby June and Scarlett Mae. Newer PostCalvin + Samantha: Married!